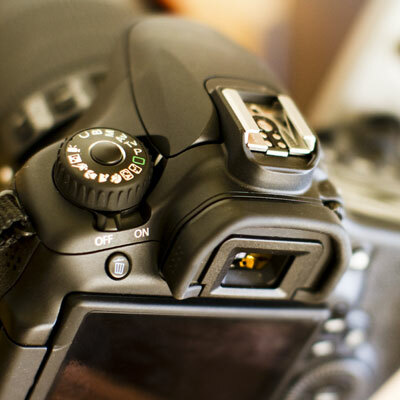 The documentation of musical performance, history, culture and personalities is one of the most powerful ways of connecting with the significant role of music in our lives and culture. My documentary work is created through Rising Trunk Productions, a production company I established in 2012. Working with a team of videographers, location audio specialists, composers, editors and sound mixers, RTP has created compelling and award-winning documentary work. This 14-minute science documentary examines The Arizona Ear Worm Project, a one-year, interdisciplinary research which I created and led. During the 2014-15 academic year, the project utilized a unique collaborative approach to examine Ear Worms, also known as Involuntary Musical Imagery, in which a musical song or phrase becomes “stuck” in the mind for moments, hours or days at a time. Some 91 percent of people experience “ear worms” on a regular basis. The project team members included me and University of Arizona faculty members in Music Theory, and Speech, Language and Hearing Sciences. The documentary film was produced in collaboration with Arizona Public Media Production Services. This 51-minute audio documentary grew out of my extended field research into West African music in the summer of 2004. As part of my Bachelor of Fine Arts degree in Ethnomusicology, Anthropology and Media Arts, I had a two-month field research experience in the West Africa, including time in the nations of Ghana, Burkina Faso, Mali and Senegal. I captured some twenty hours of audio during the experience – including sounds of musical events, vibrant markets, and interviews with many my fellow students, our guides, and our West African teachers. 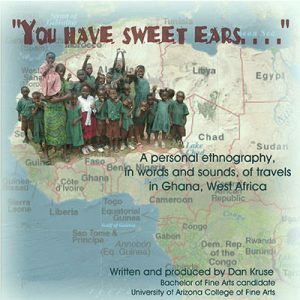 A resulting 51-minute audio documentary, “You Have Sweet Ears”, was submitted as my Honors Thesis for a Fine Arts Studies degree in the University of Arizona College of Fine arts. My field research and documentation also received First Place award in Visual and Performing Arts in the U of Arizona’s Graduate and Professional Student Showcase. 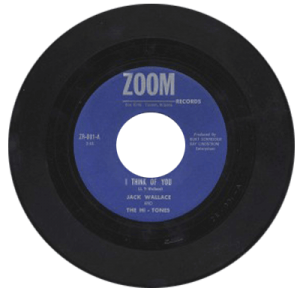 This 33-minute documentary, completed in 2013, tells the endearing story of Burt Schneider and Ray Lindstrom, who established their own tiny recording label, Zoom Records, in Tucson, AZ in early 1959. The film, which includes revelatory interviews with the label’s founders and with noted music historians and recording industry professional, is a moving testament to the power of music to change lives in positive ways; it also documents the musical and technological culture that surrounded the growing popular music recording industry of the “Rock ‘n’ Roll” era in America. The film has been accepted into three prestigious film festivals since its release, and was honored with the “Best of Arizona” award at the 2013 Arizona International Film Festival. A trailer for the film is below; the full-length documentary can be seen here. 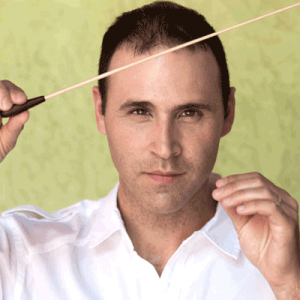 This 19-minute video examines the musicological significance of a noted choral work, Darius Milhaud’s “Sacred Service” through the eyes of doctoral conducting student Greg Silverman. With footage from Greg’s lecture recital at the University of Arizona’s Holsclaw Hall in the spring of 2013, we learn of the musical, musicological and spiritual significance of Milhaud’s masterpiece. 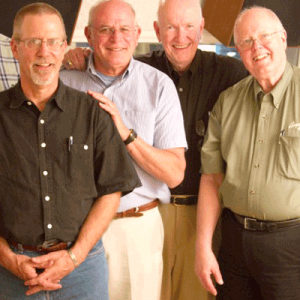 Through insightful interview comments, Greg reflects not only on the choral work, but also on his uniquely penetrating manner of working with an accomplished choral ensemble to bring forth the power of the work. —Dr. Greg Silverman, President, Greg Silverman Ministries, Inc.